Lime Media Hawaii is a proud founding member of the Hawaiian Comic Book Alliance! 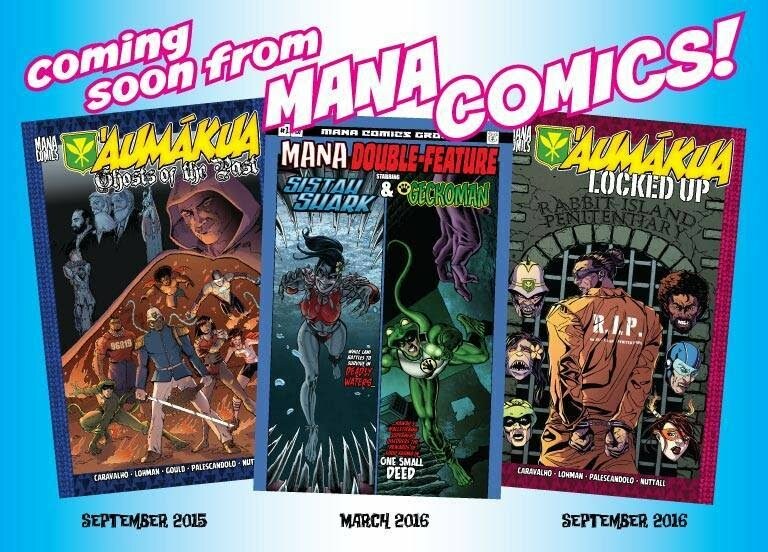 Say Aloha for our friends at Mana Comics! Comics No Ka Oi!